New Delhi: On the occasion of International Women’s Day today, March 8,the Ministry of Micro, Small and Medium Enterprises(MSME) launched a portal for women entrepreneursof India: www.udyamsakhi.org. The portal was unveiled by the Minister of State (Independent Charge) of MSME, Giriraj Singh, in a program today at the Ambedkar International Centre, New Delhi. 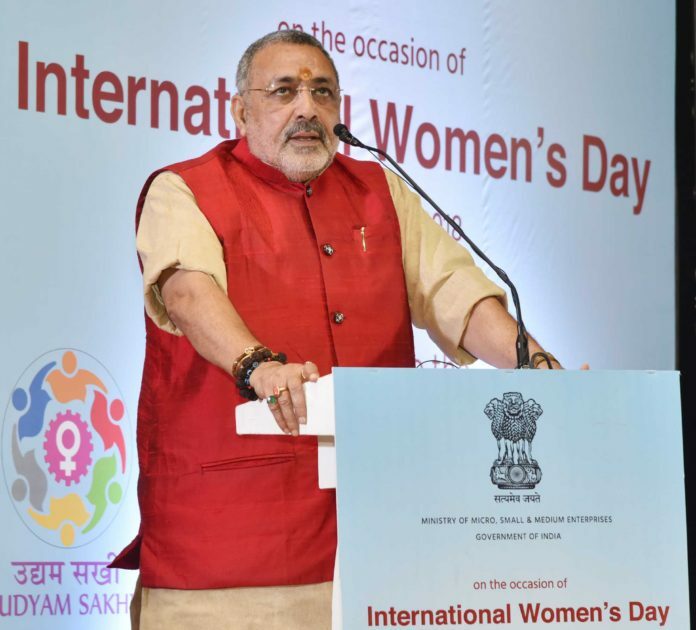 The Minister said that India has around 8 million women who have started and are running their own businesses and the Ministry of MSME believes that the women in India can play a vital role in the growth of the Indian economy. The portal is a network for nurturing entrepreneurship and creating business models for low cost products and services in order to empower women and make them self-reliant and self-sufficient. The portal provides assistance through its platform for entrepreneurship learning tools, incubation facility,training programs for fund raising, providing mentors, one-on-one investor meet, provide market survey facility and technical assistance. Dr.Arun Kumar Panda, Secretary MSME addressed the women entrepreneurs attending the program and informed them that the Ministryis on the path of creating a vibrant MSME sector by promoting growth and development of this sector including Khadi, Village and Coir industries, in cooperation with the concerned ministries and departments, state governments and other stake holders. 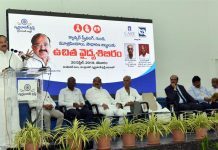 Joint Secretary, Ministry of MSME, Alka Arora and Additional Development Commissioner-MSME, AnantSherkhane were also present on this occasion.